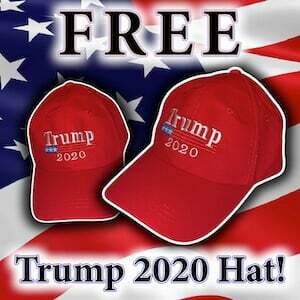 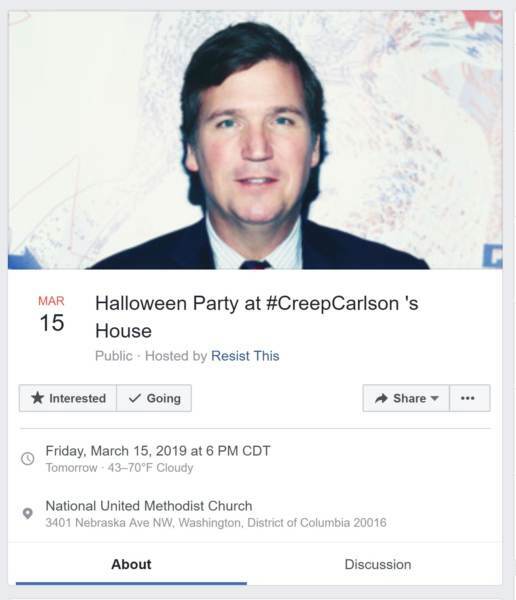 As the Gateway Pundit first reported yesterday, Antifa is planning to hold a “Halloween Party” protest at the home of Fox News host Tucker Carlson on Friday evening. 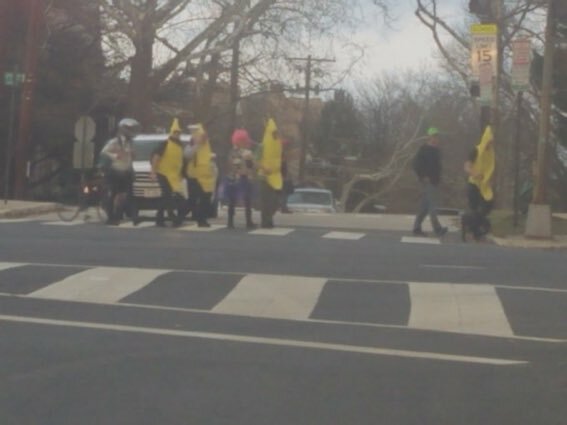 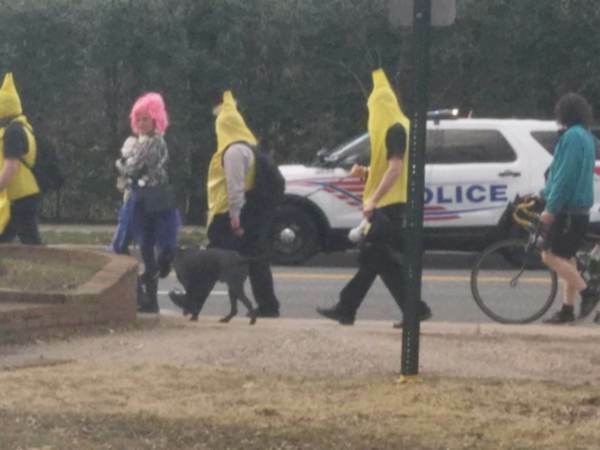 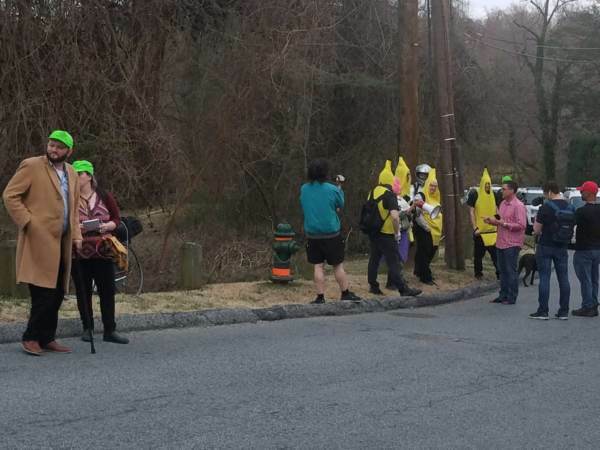 Approximately eight protesters have arrived so far — and many of them are appropriately dressed like bananas. 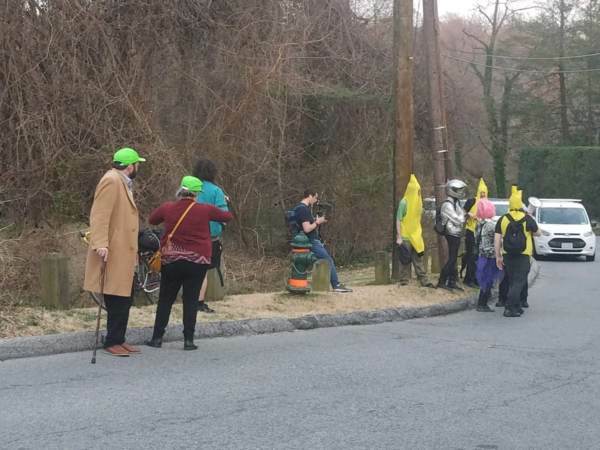 An Antifa group called “Resist This” called for people to meet at a church near Carlson’s home at 6 p.m. in Halloween costumes. 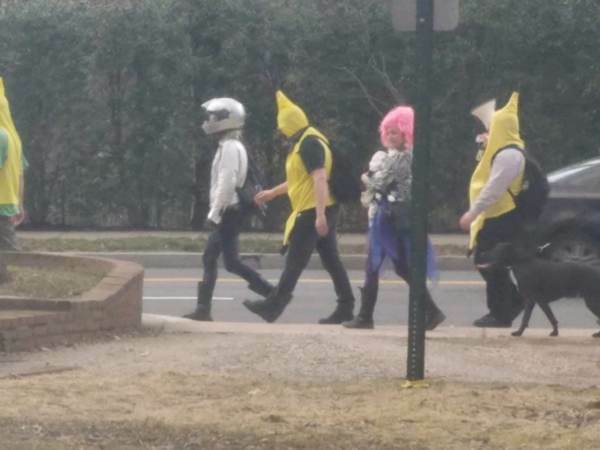 The plan was to then walk together to his home.